sipapp.io at Website Informer. Sip. Visit Sip App. 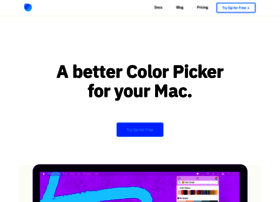 Sip Color Picker for Mac. A better way to collect organize and Share colors.